Do you feel your car is not giving the performance like it used to? 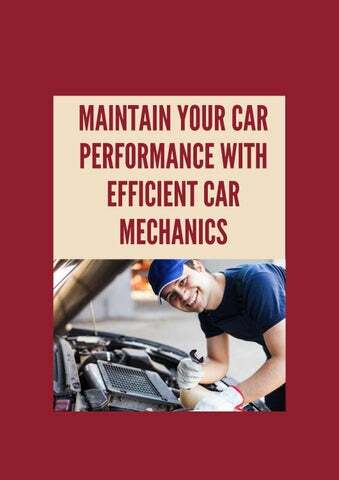 Maintain the performance of your car by having regular car service with good car mechanics. By having a proficient mechanic to service your car ensures: 路 Your safety 路 Longer engine life 路 A good resale value 路 Better performance It's essential for you to get the car service from the top rated car mechanic companies that can handle every type of car issues. 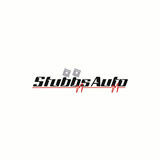 Stubbs Auto which is a family-operated business, is popularly known for housing expert team of car mechanic in Narre Warren and in other nearby suburbs. Accredited by VACC and VicRoads, we offer comprehensive car repairs and services. We have been passionately delivering our services to every make and model of the car for over 30 years. By using the latest tools and equipment, our knowledgeable team of mechanics guarantee you with a reliable, accurate and prompt service. We are also proud to have mobile mechanic in Narre Warren and in other nearby suburbs to handle car emergencies and breakdowns. You just have to give us a call and our mobile mechanics expertly fix your car on-site. In a nutshell, we are one-stop-shop for all the car repairs and services. If you want the best quality car service by our mechanics in Narre Warren, book an appointment by contacting us on (03) 5941 4077. We ensure better performance of your car at affordable rates.